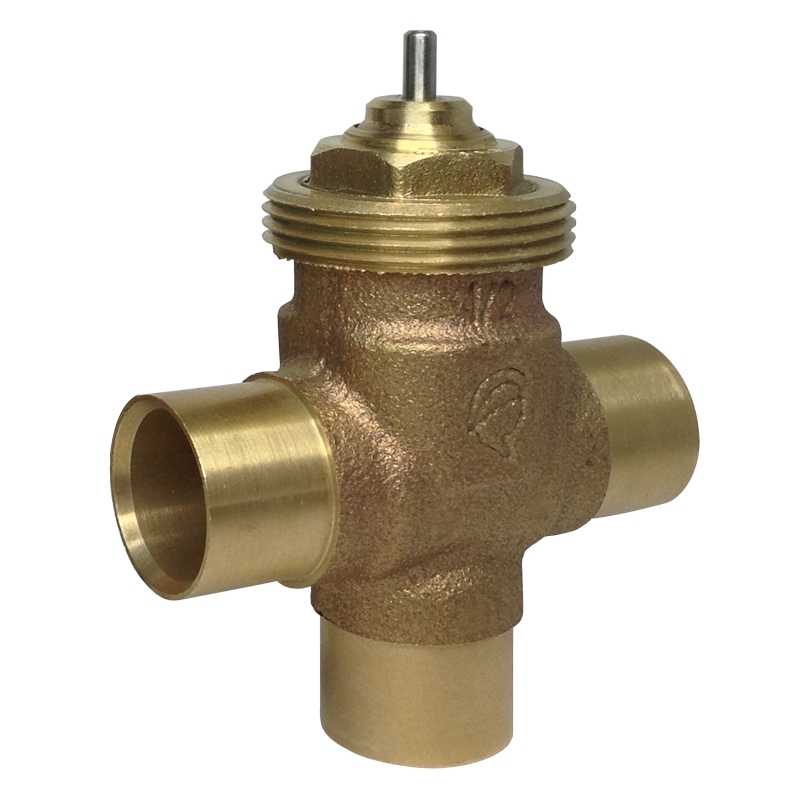 The 1/8” tapered threaded port. 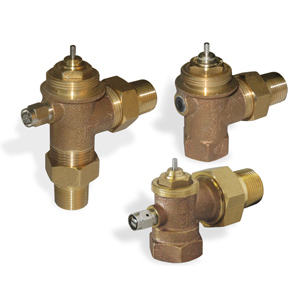 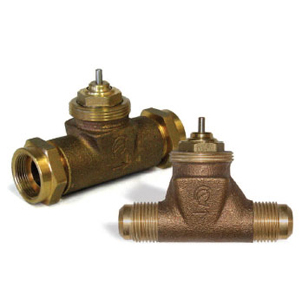 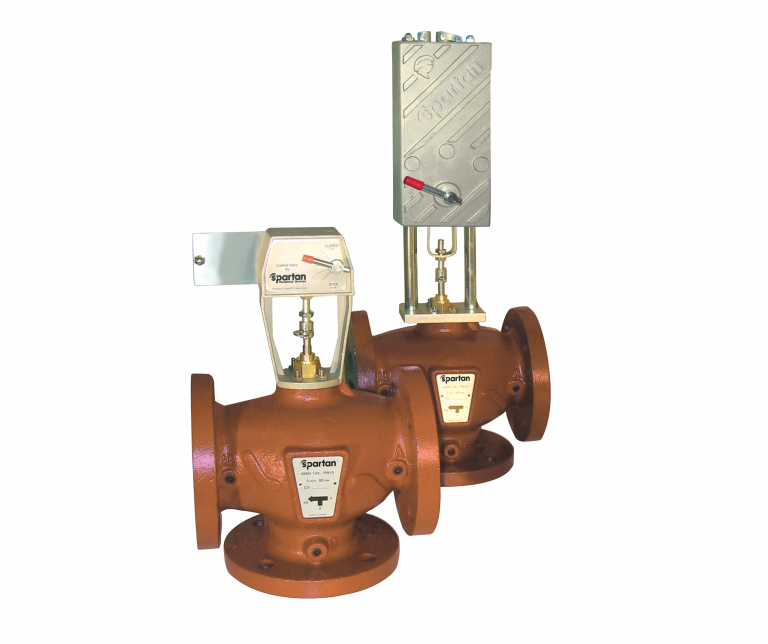 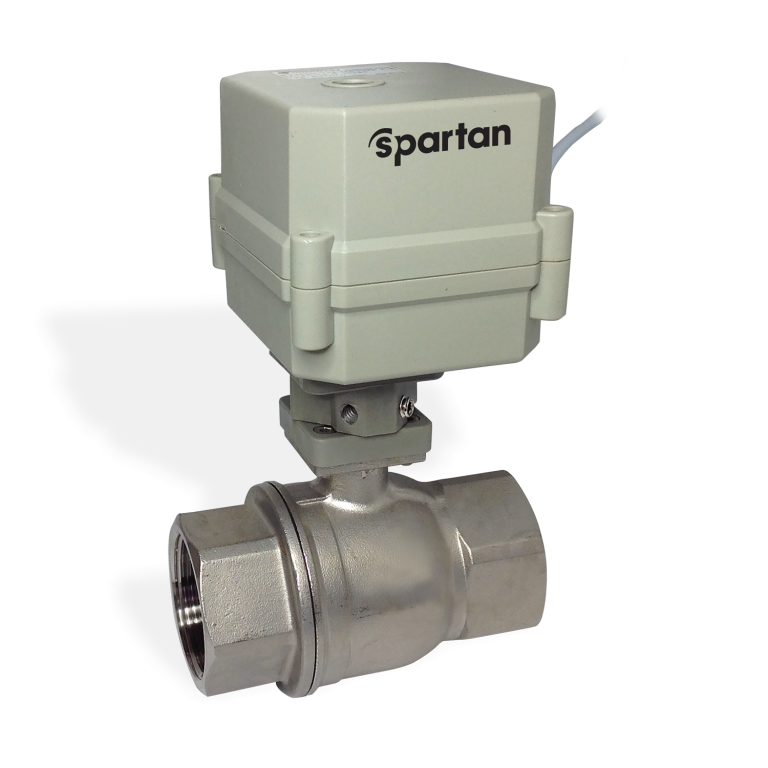 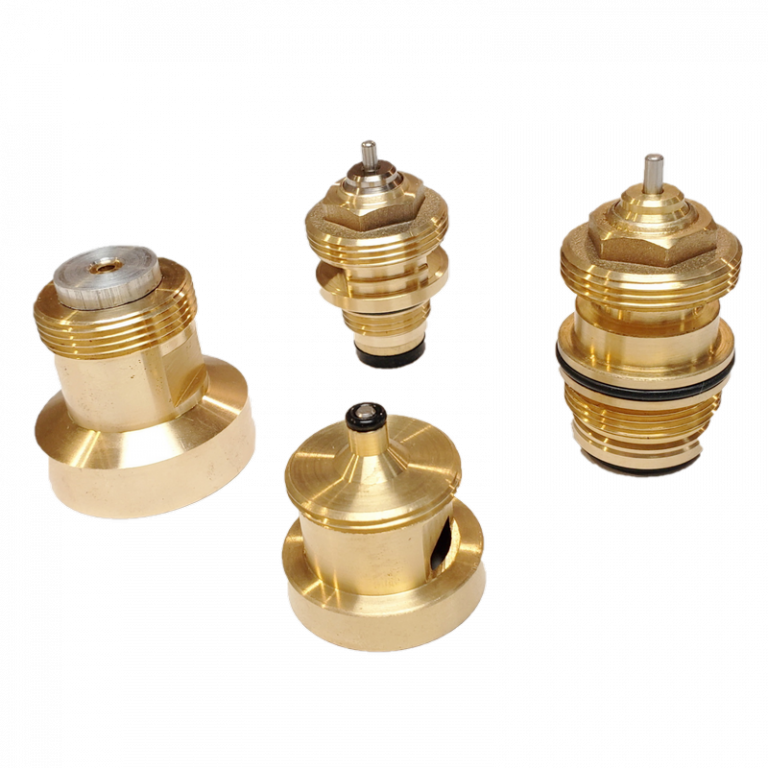 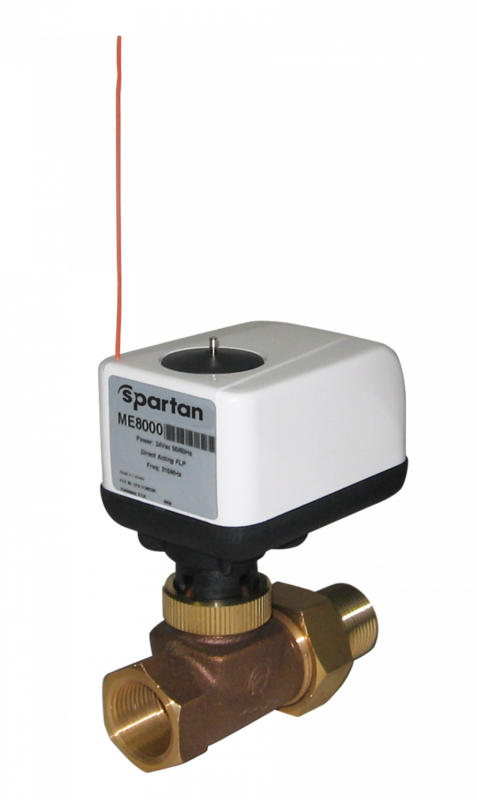 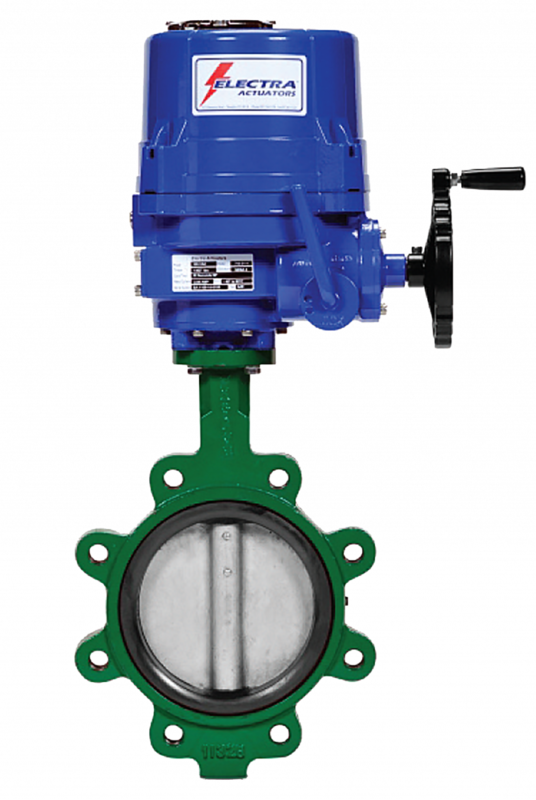 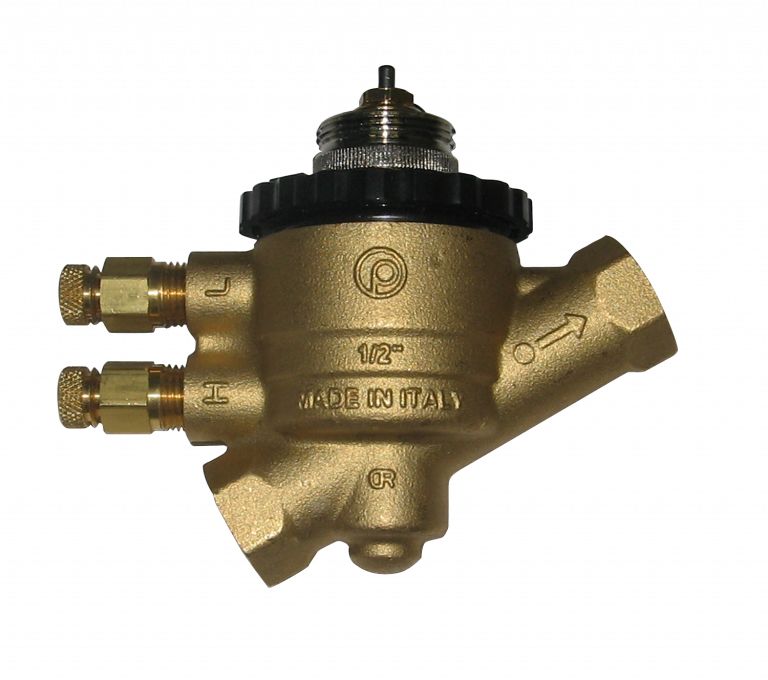 As it is at the highest point of the valve body it can be utilized with the integrated air relief vent AVMAV18. 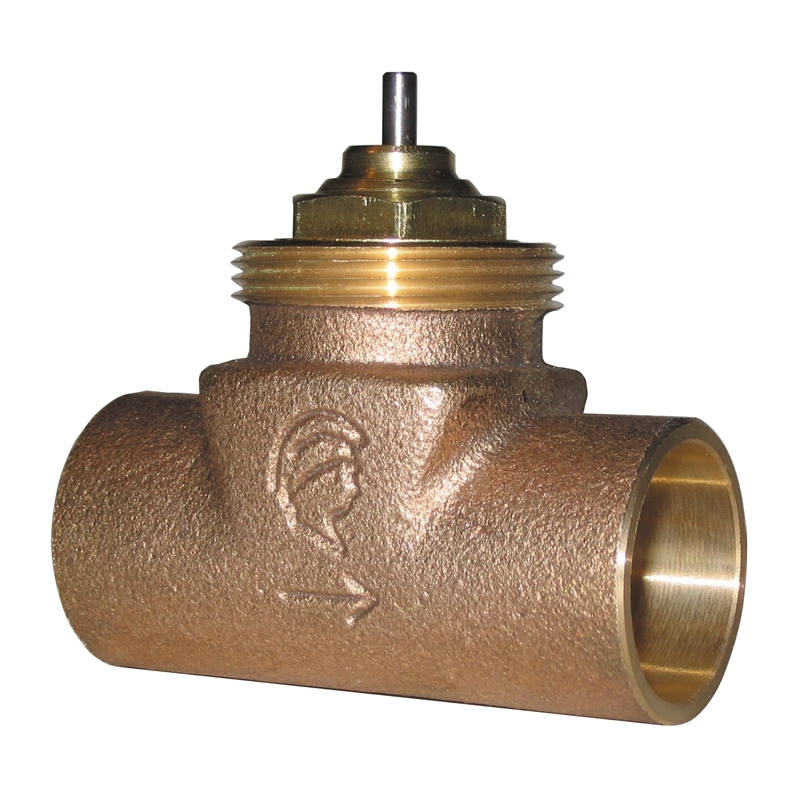 It can also be used as a pressure point or for other applications. 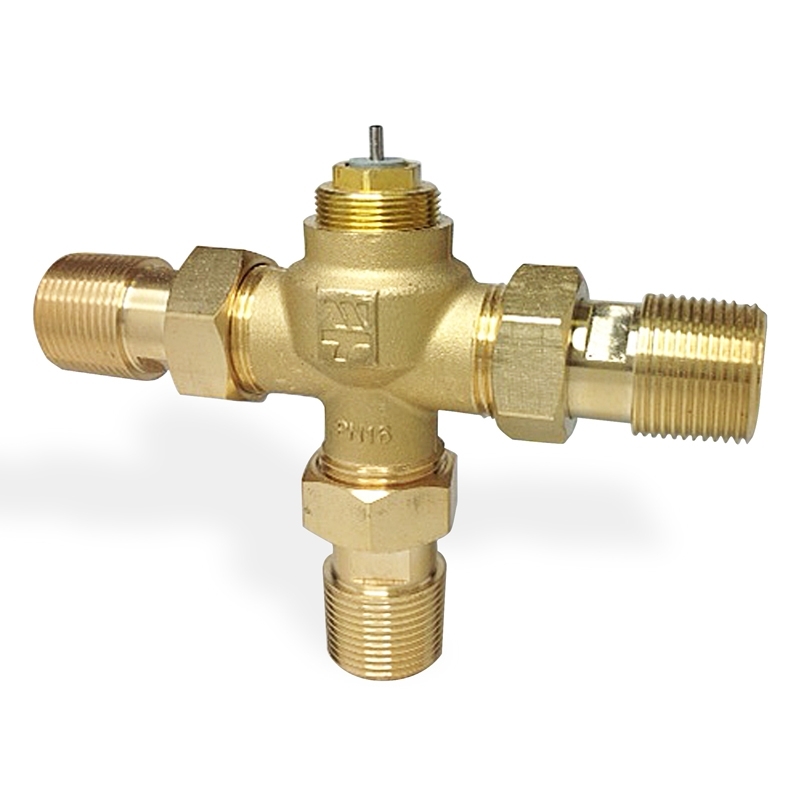 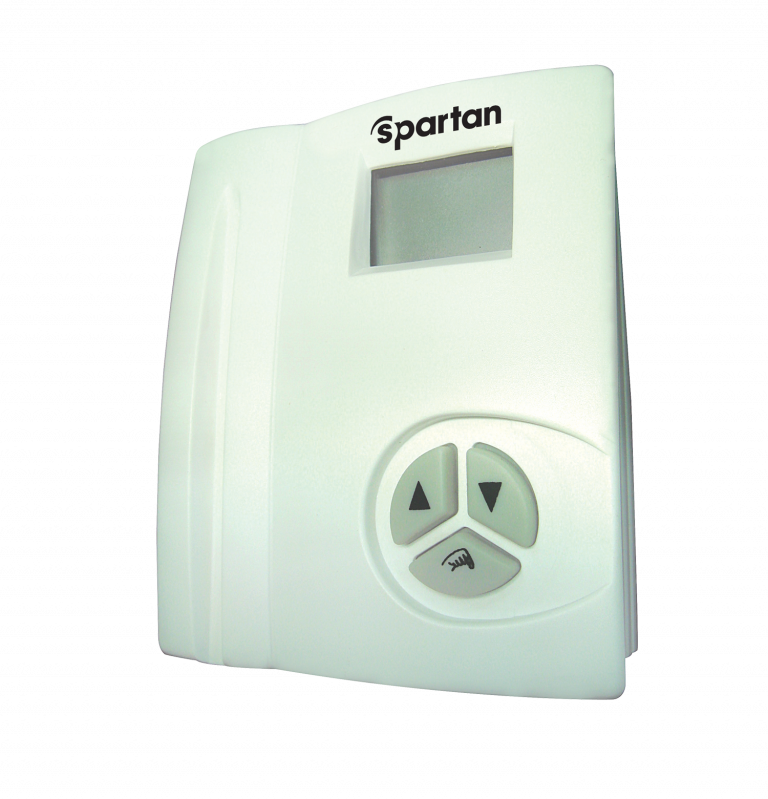 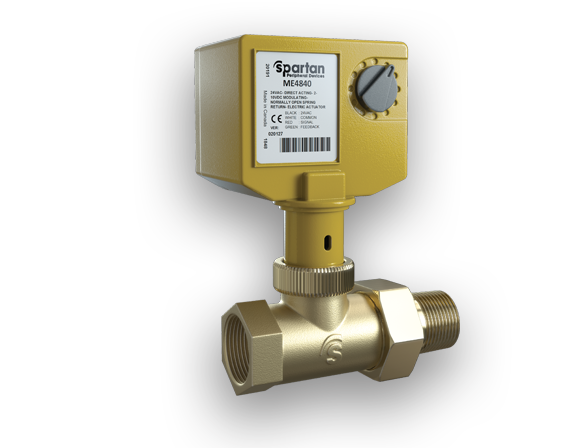 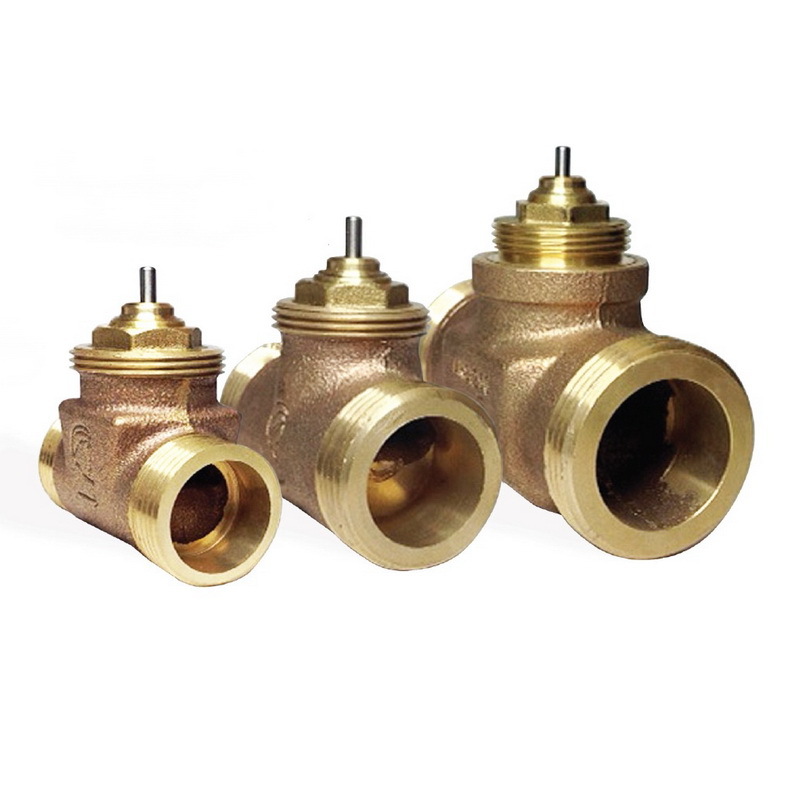 For steam applications, in conjunction with an EV steam cartridge, the port is capped for added safety.